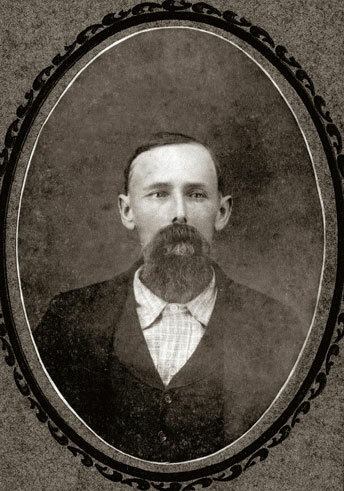 Charles Kinson Peacock was born on November 8, 1869 in Sink Creek, Florida and died on October 24, 1900 in Jackson Co,, Florida. He lived to be 30 years old. 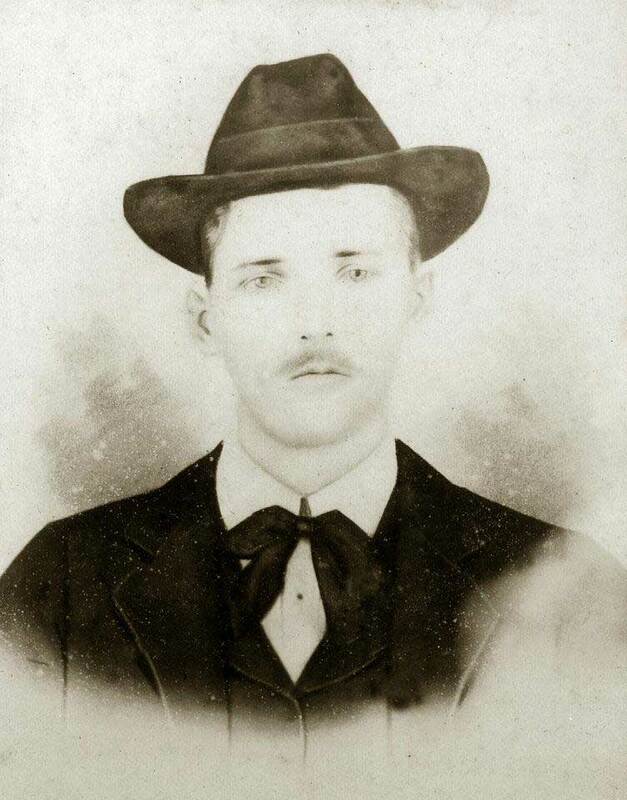 family# 42 - Charles K. Peacock ( age 29 � 11/ 1870), Martha J. (28 -10/1871), Mary J. 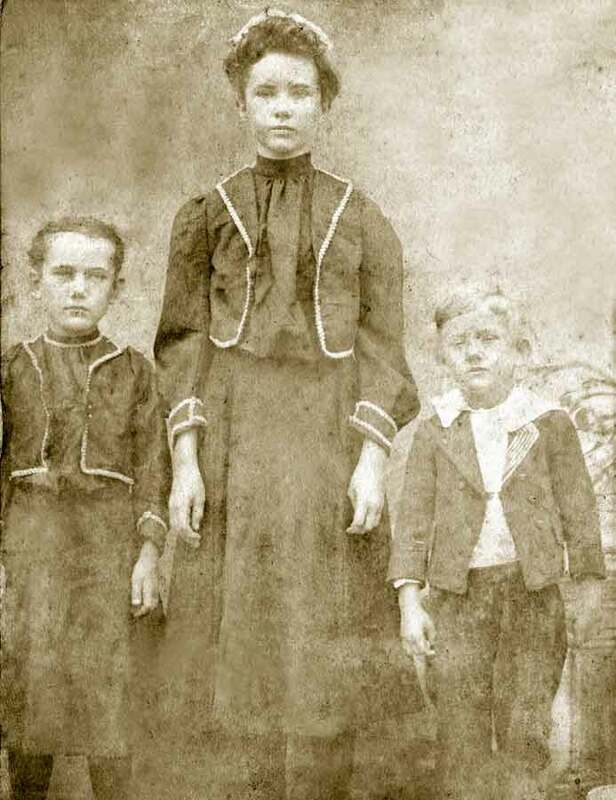 (7 � 1/1893), Nancy E. (3 � 5/1897), Charles P. (1 -5/1899) & Robert O. 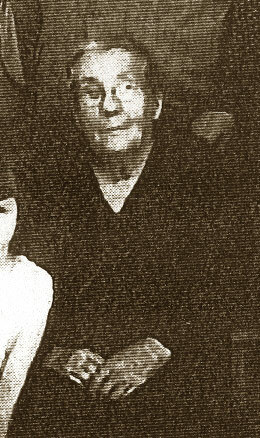 (1 mo.-4/1900). All were born in FL. Charles is a farmer. Charles & Martha have been married eleven years, they had ten children, four are living. Family# 164 - Ruben P. Whitfield (age 62), Martha J. Whitfield(39),Mary J. Peacock (17),Nancy E. Peacock (12),Charles P. Peacock (11). Ruben and Martha have been married 3 years. Martha has 10 children 3 are living. All were born in FL. Ruben is a farmer. Martha and Ruben can not read or write, the children can. Click on any of the News, Events, or Discoveries buttons above to see historical things that happened during Charles Peacock's life. These are only some of the major events that affected the life and times of Charles, his family, and friends. For example, Charles is 6 years old when Tennessee enacts Jim Crow law.